The Susa Valley is the longest valley in Italy, stretching just over 100 km (60 miles) from the western edge of Turin all the way to the border with France. Forested hills lead to high snow-capped mountains as you travel along the valley floor toward the border. 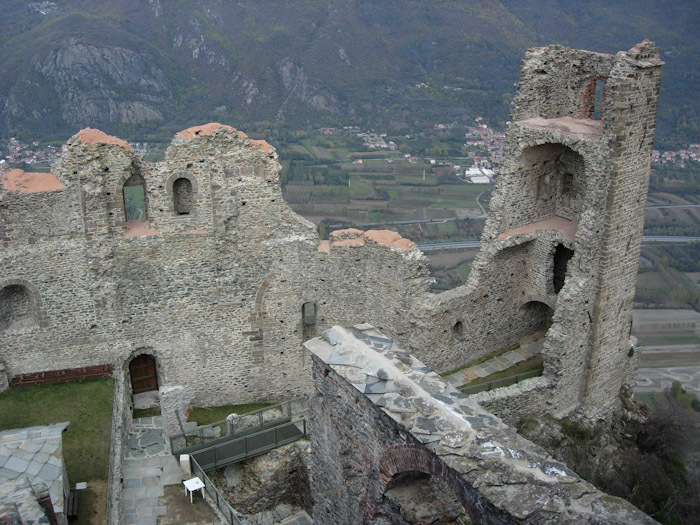 This passage has served as a main route through the mountains since Roman times, therefore has a very checkered history. All through the valley, you can see abandoned military fortifications, left over from various struggles for ownership. Its bounty of beautiful villages, museums, natural areas and ski resorts makes it a fabulous sightseeing destination. 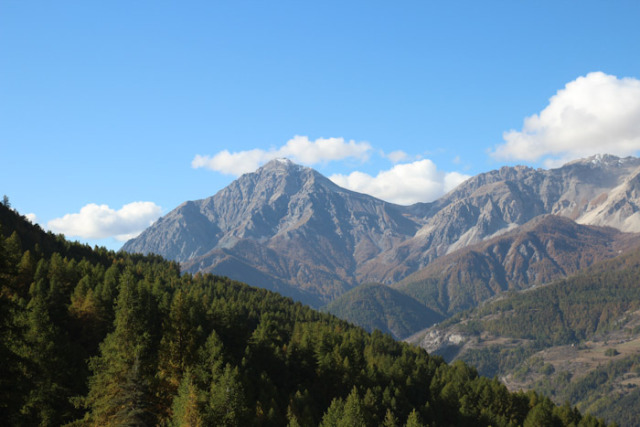 Below are a few of the many things to see and do while visiting Susa Valley. 1. The Sacra di San Michele: The entrance to the Susa valley is presided over by the stunning Sacra di San Michele, or Saint Michael’s Abbey, which is a working monastery and a tourist attraction. The building itself is spectacular and the sweeping views of the valley are breathtaking. The abbey is said to have been the inspiration for Umberto Eco’s well-known book “The Name Of The Rose”. 2. 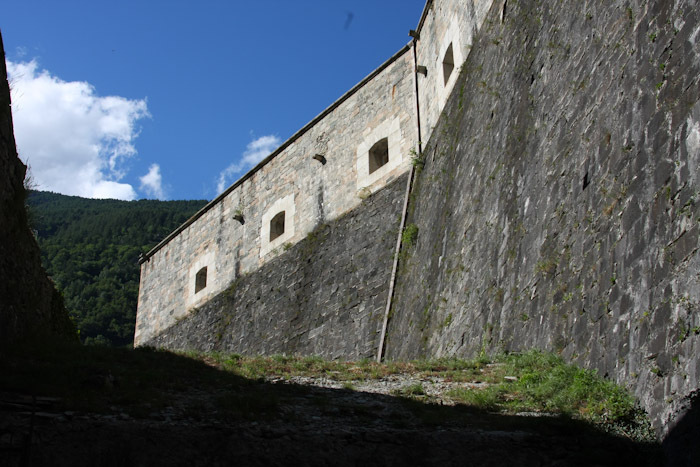 The Fort Des Exiles: In the narrowest part of the valley, lies the medieval Exilles Fort. The fort has been fought over for Centuries and has alternated between being French or Savoy/Italian at various times during its long history. It is now restored as a fascinating museum with guided tours. 3. 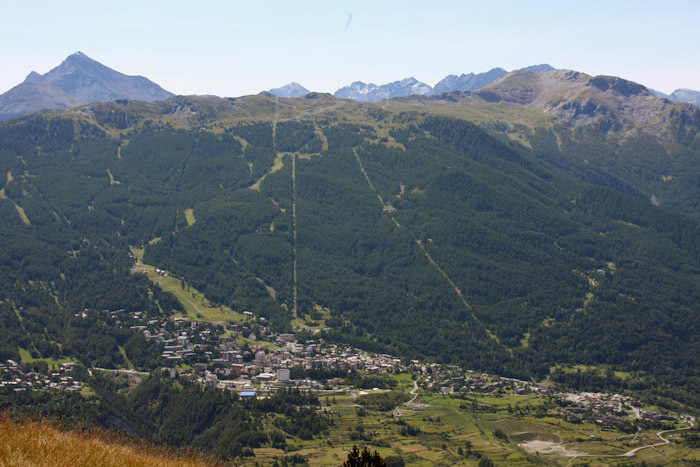 The Mountain Villages of Jouvenceaux And Sauze D’Oulx: Nestled on the side of a mountain a short drive from the town of Bardonecchia, these two neighbouring villages have recently being restored. They boast of beautiful pedestrian streets lined with white-daubed mountain houses, and fabulous restaurants and cafés. 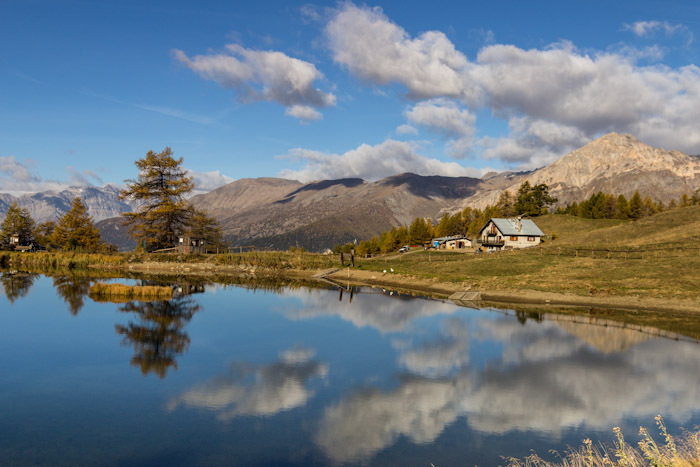 From the Sauze d’Oulx, you can go on numerous walks further up the mountain to places like Lake Laune pictured below, where you can buy cheese directly from the farmer, or simply picnic on the side of the lake. 4. For Skiers! The Milky Way (Via Lattea) Ski Area: This area hosted many of the snow sports during the Winter Olympics in 2006. 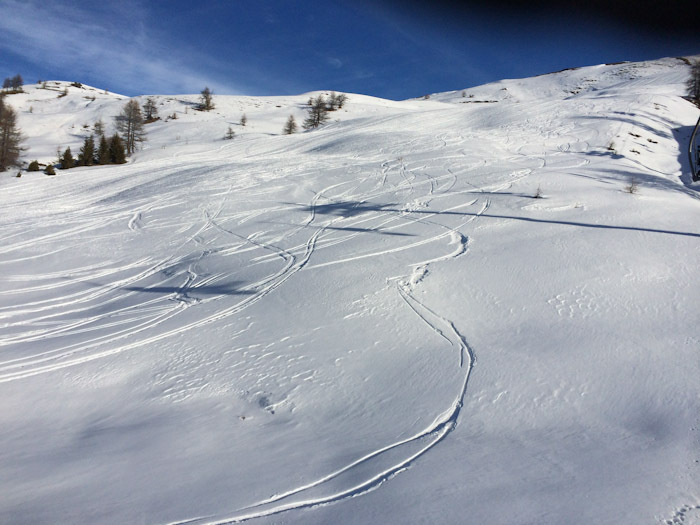 It links up many ski resorts such as Sauze d’Oulx, Sestriere and Clavier, which allows skiers and snowboarders to choose from 400 km (250 miles) of ski pistes. 5. 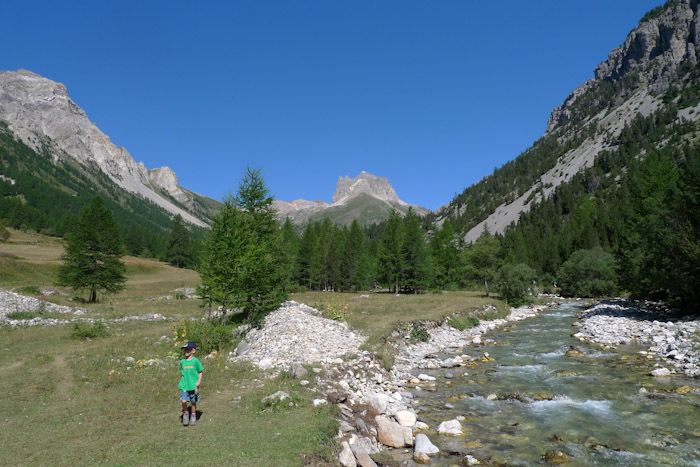 Valle Stretta: This hidden valley can be accessed in the warmer months from Bardonnechia by car. The valley is part of the Susa valley, but is reached by driving or hiking through a part of France. The panorama is stunning. There are many beautiful walks and hikes through the valley to jagged mountains and lakes, or you can enjoy the bucolic landscape of the valley floor and river that runs through it while dining at the Re Magi refuge near the parking lot. Gaute la Nata for traditional Piemontese cusine. La Griglia for amazing pizza. Sugo’s Spaghetteria for fabulous pasta dishes. Gally for excellent coffee and pastries. Hotel La Fontaine for excellent lunch and dinner. Monica’s Bar for good coffee, and meals. –Lisa Watson is a writer who grew up on a sheep farm in New Zealand and now lives in France. She has a love of cooking, particularly Italian cuisine. Follow her on her blog, Italian Kiwi and also on Twitter, FaceBook, and Instagram. 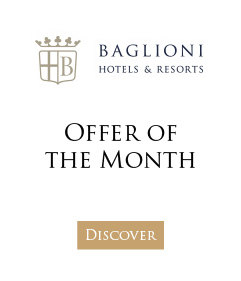 Concierge tip: Piedmont is one of Italy’s most beautiful regions and a brilliant stop on a tour of other great regions like Lombardy, Tuscany and Lazio as part of a 2 week VIP Baglioni Tour. All the details can be arranged bespoke according to your preferences, with inspiring stops in great cities like Milan, Florence and Rome.